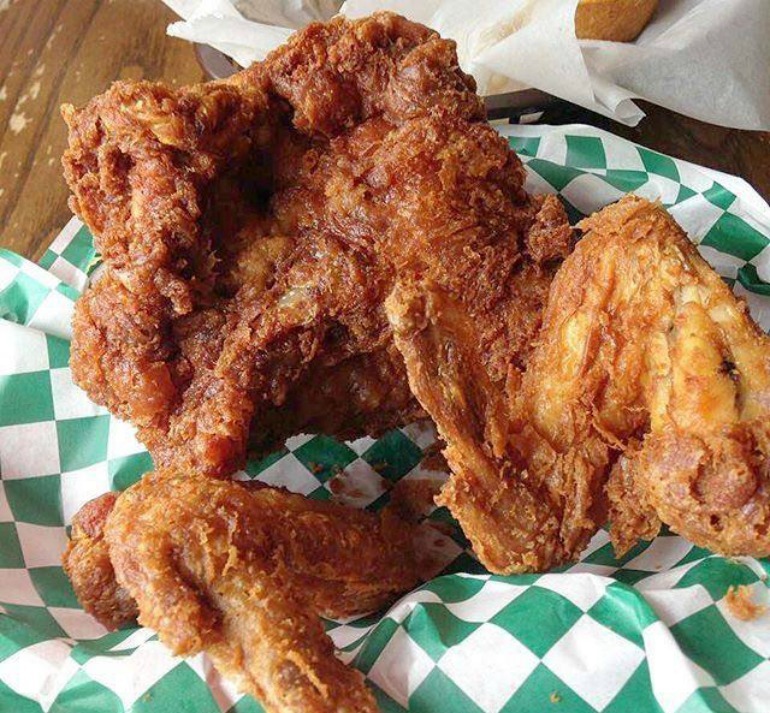 If KFC is the closest you’ve gotten to tasting fried chicken, consider yourself challenged to try these 10 excellent fried chicken joints. There’s always baked, grilled, broiled and boiled. But everyone’s favorite type of chicken is fried, because I mean, it’s fried. I’m sure you have your local favorite joint to get your chicken fix, but put these on your bucket list the next time you want top-shelf yardbird. 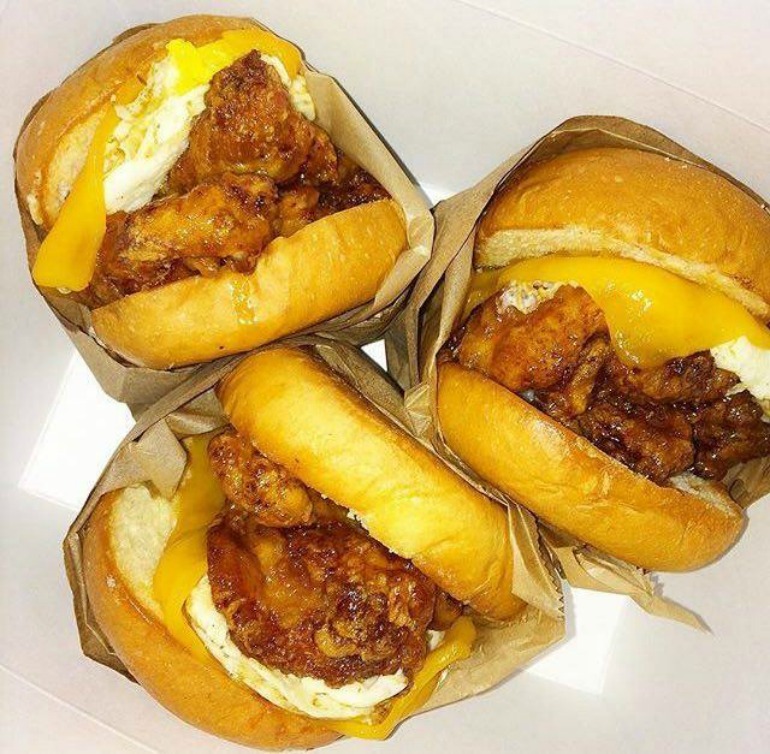 This social media powerhouse serves up some of the best fried chicken on the West Coast via their trendy food truck. Passionate about farmers markets and giving customers quality cuisine, the original Free Range chicken sandwich is not one to miss when out in California. 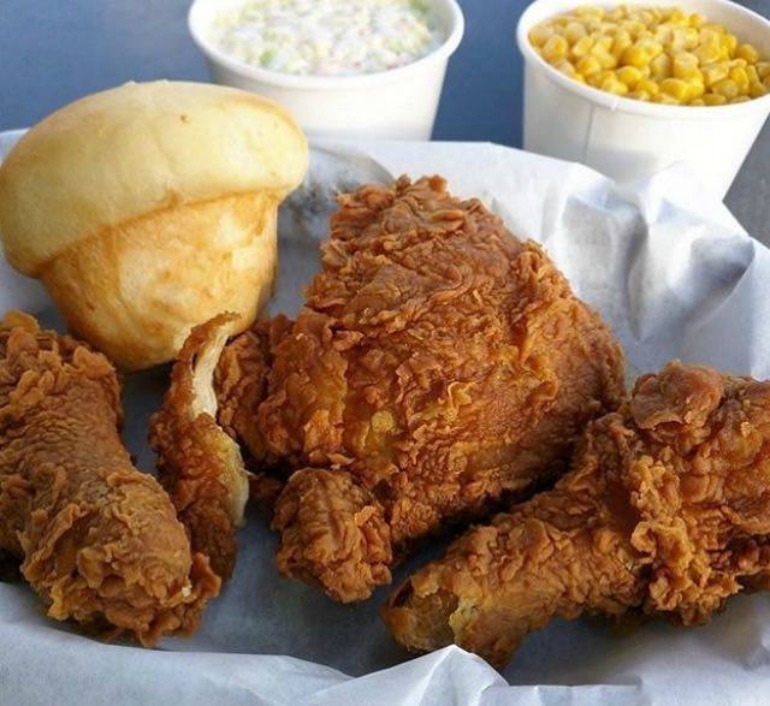 Our friends at Spoon LSU voted this fast-food joint their favorite place to grab fried chicken in Baton Rouge. 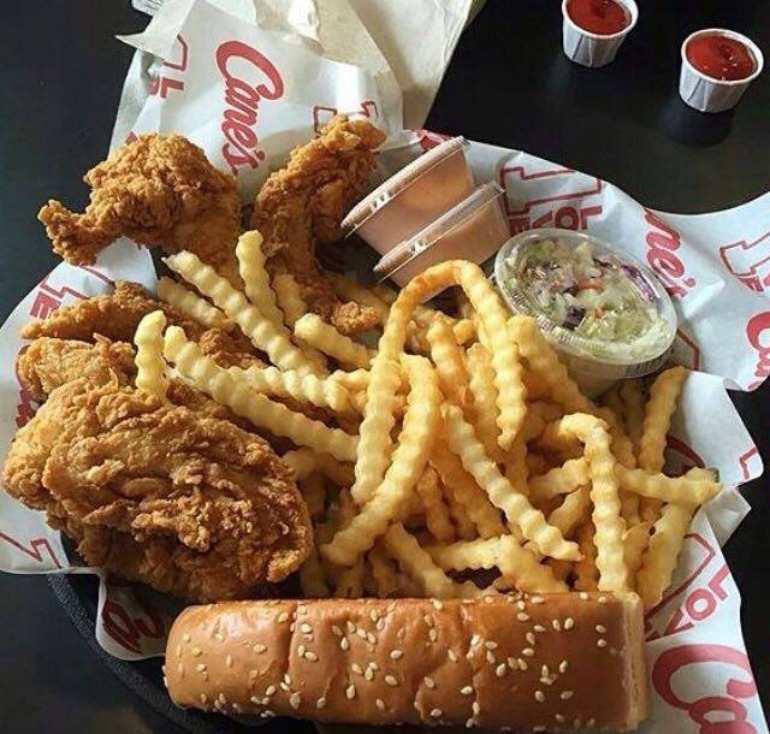 Noted as a BR staple because of the crispy quality and cheap prices, Raising Cane’s is raising some die-hard fans. Go for the 3-Finger Combo and don’t hesitate to dive in for seconds when it comes to the sauce. 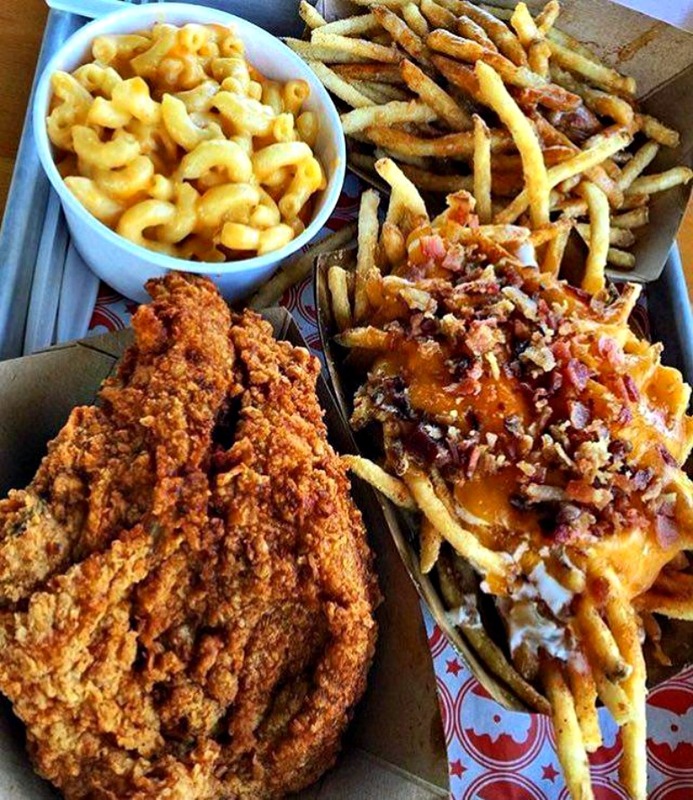 Cooked in peanut oil using “nutritionally superior” chicken as noted by the owners, Honey’s Kettle in downtown LA has a taste you’ll remember. It’s comfort food without the guilt and grease. 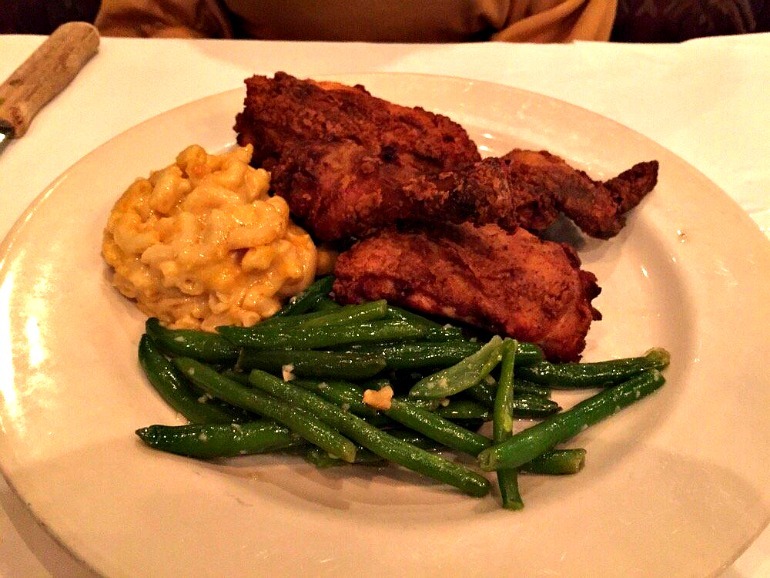 If you’re in the mood for something a little more lavish, try this Atlanta restaurant. It’s an inviting atmosphere, but with backyard-good, succulent yardbird. You can’t go wrong with their chicken dish and sides of slaw and mashed potatoes. 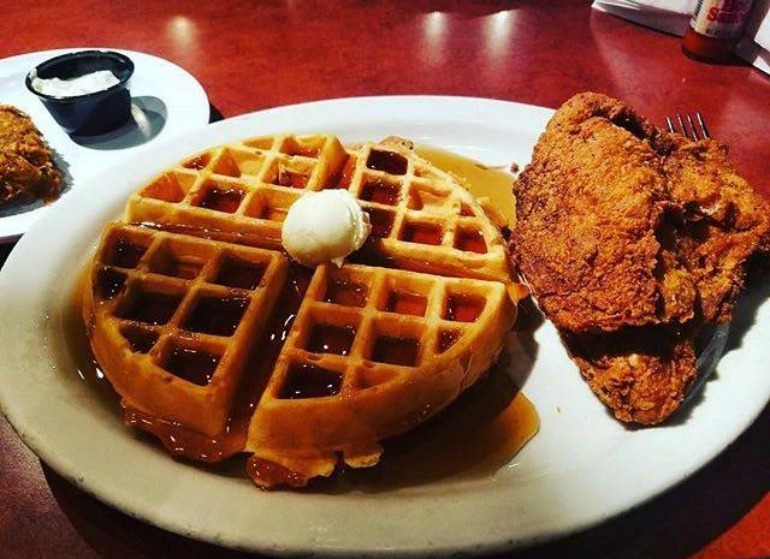 Get here early on the weekends to avoid the wait because your mouth will already be watering at the thought of entering Atlanta’s famous Gladys Knight’s for their signature chicken & waffles. A foodstagram fanatic? Check out Blue Ribbon’s page for a feed solely dedicated to their chicken art. Seriously, a meal that good deserves to be in a museum. 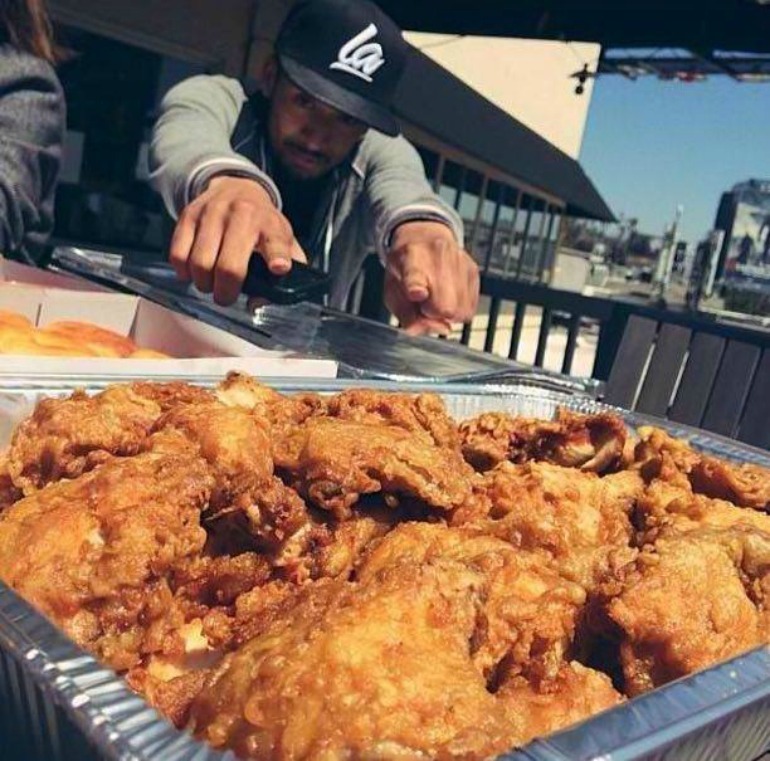 You might not even be patient enough to take the photo with those tenders and drumsticks in front of you. Insta might miss it, but your tastebuds won’t mind. When it comes to cars, movies, and well, chicken, nothing beats the classics. 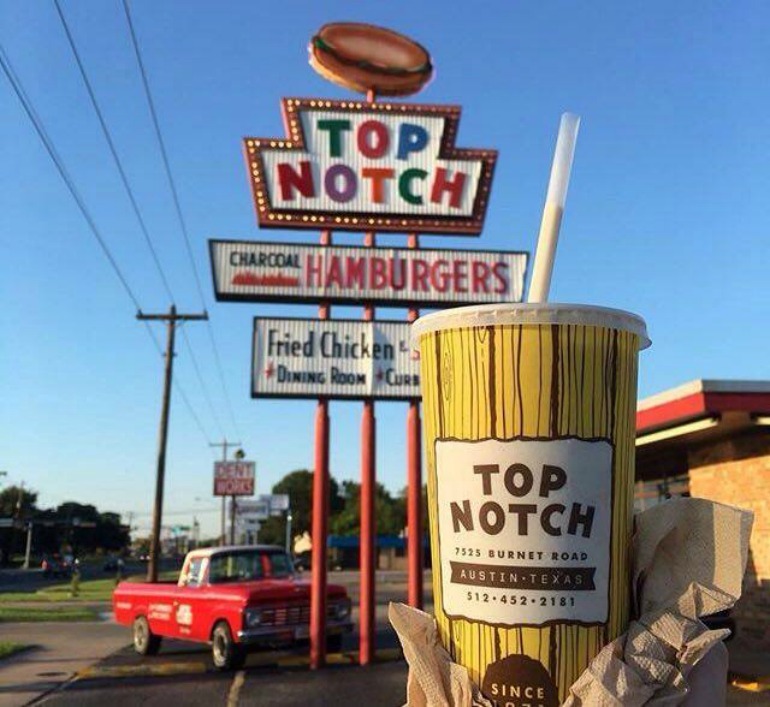 Top Notch has been serving up Austin’s crispiest, juiciest chicken since 1971 and there’s no stopping em’. Go here if only for the A Cinderella Story vibes you get from that sign. Shut the cluck up (their words, not mine) because imma need to talk about Hattie B’s for a hot second. 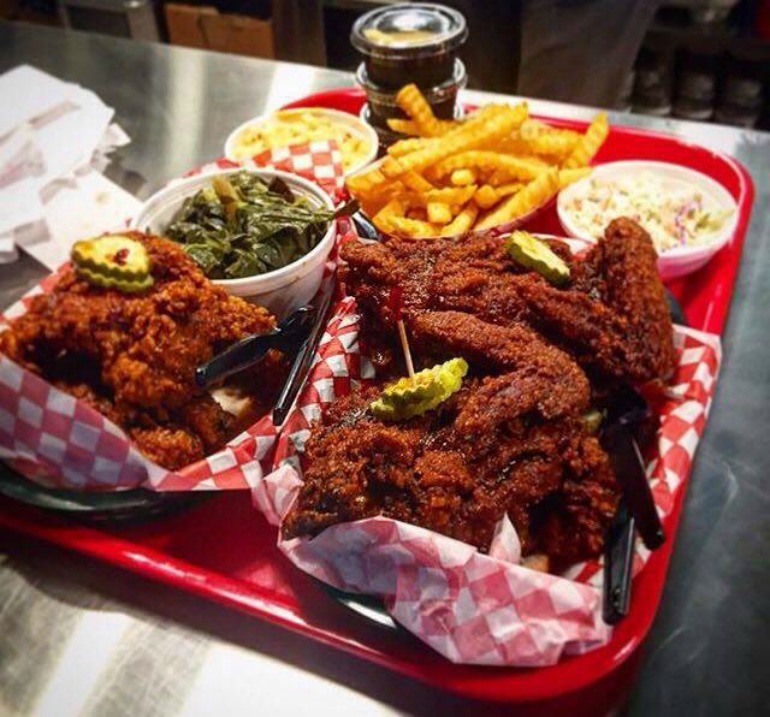 This family-run Nashville joint has people road tripping down South just for their hot fried chicken, pickles, and iced tea combo. Leave room for dessert, because you’re going to want to try their banana pudding. Obviously, Oprah’s favorite makes it to our top three. Probably because as their slogan states: they’re “fresh, good, and fast.” Honestly, with Oprah’s schedule, what more could you want? I’ll have what she’s having. As soon as you hit the homepage, you’ll see the declarative statement “America’s Best Fried Chicken” right there for yo’ eyeballs. And for good reason: Willie Mae’s is simply a legendary spot in NOLA and beyond. Not only do they have a history worth reading about, but the restaurant keeps that history alive by giving customers and outsiders a reason to come back for more.